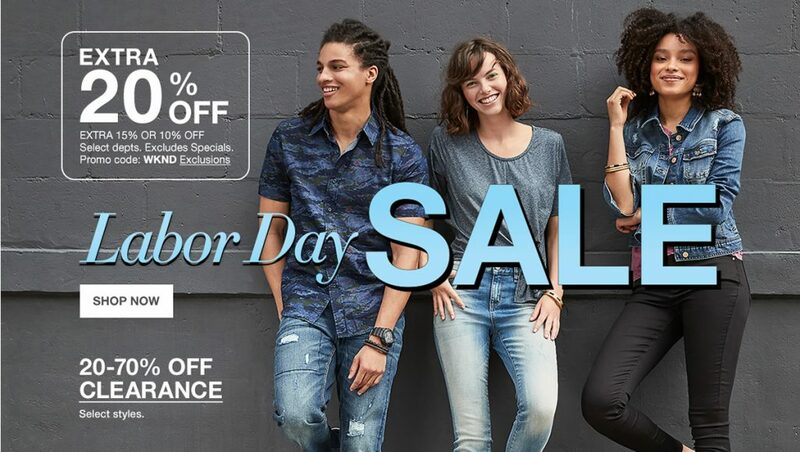 Don’t wait until Labor Day to start saving – get a jump start on Macy’s Labor Day Sale today! Starting today through Monday, you can save up to an extra 20% off your purchase, plus get free shipping with a $49 purchase. Of special note right now is the Macy’s Home Sale, where you’ll save on everything from mattresses to small kitchen appliances. I even heard that if you use your Macy’s card, there is an additional discount, but I’m still verifying that deal.